The best way to Touch the Future is to create it! 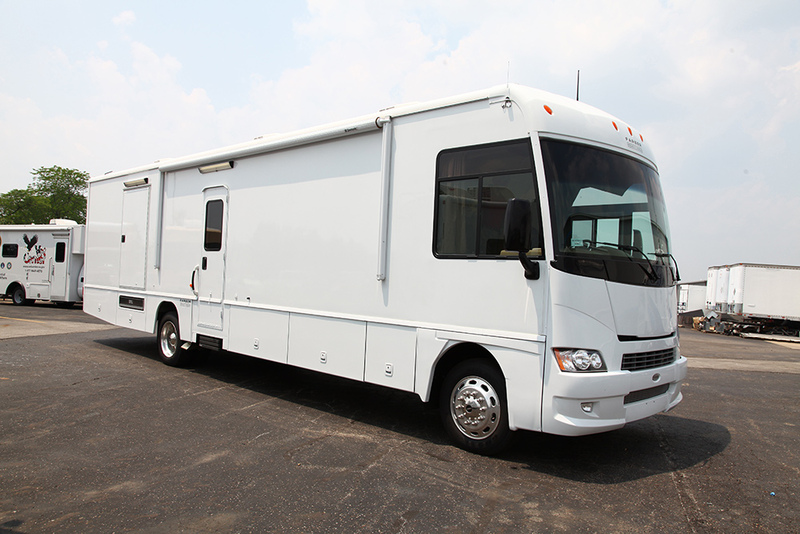 Image Point Mobile Medical Services is being raised up to take the proven effectiveness of life-affirming ultrasound technology into a mobile medical unit setting. 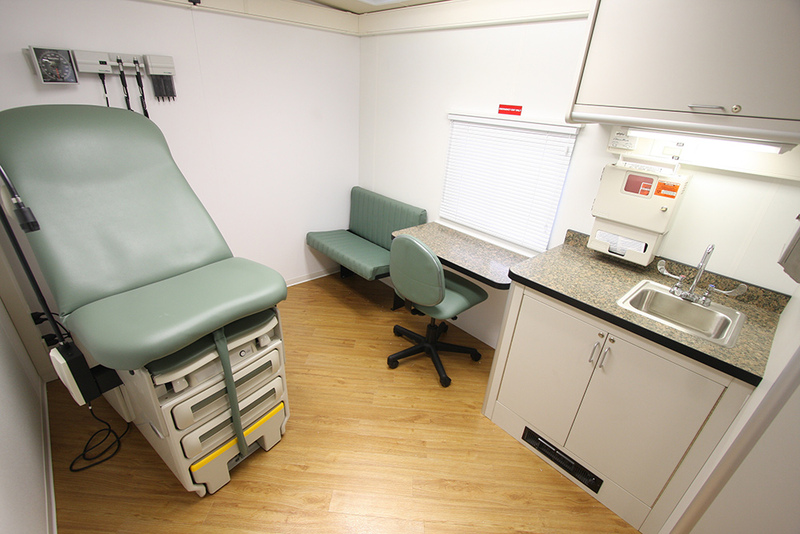 Providing ultrasound services in a mobile medical unit will allow us to greatly expand the outreach to abortion vulnerable women, those to whom we are called to serve throughout Central Washington. As the strategy of abortion-providers and their supporters becomes increasingly coercive, it is critical that we be able to touch the lives of vulnerable pregnant women who are often being manipulated by those who are closest to them into having an abortion. For example, we now know that it is routine for some school based health clinics in Washington State high schools to secure abortion services for their pregnant students. This is happening to girls as young as 14 years of age, without parental knowledge or consent. The student is transported to and from the abortion clinic during school hours. Even more ominous is the trend that is happening in the state of Iowa, Beth Chase of Chase Advancement reports, “It appears that much of the future battle (of reaching women who are being targeted to have abortions) will be in the aggressive promotion of teleconference medical services that push RU-486. In Iowa, e.g., Planned Parenthood is putting an office next to every college, university, and technical school (33 total). And with the (even more powerful abortion drug) Ella on the abortion providers radar, the battle to empower women to make life-affirming decisions becomes even more covert”. Pro-life ultrasound services provided in a mobile medical setting placed in strategic locations will allow abortion vulnerable women the precious opportunity to make an informed decision about their pregnancy! A decision that will empower them save the life of their unborn children! The future is now, the future is mobile, and Image Point Mobile Medical Services will be touching the future lives of many generations yet to come. We invite your support to begin this journey with us!